I’m sure you have all heard that The Oz, and I don’t mean the Wizard of, has gone vegan. When I heard this, I thought, “how great to have another convert on board that is taking charge of their health.” Whenever I learn about people going vegan, of course I am always excited because I believe so strongly in it and how it can change lives for the better and help to heal illness. I know because it did for me. I also feel a bit of concern inside because when most people go vegan they do it on a whim after seeing a movie or reading a book, yet they are not really educated on what going vegan means. Anytime a celebrity turns vegan it makes the news and it’s the biggest news of the day. It’s almost as if everyone is waiting for the “fall” of that person going Vegan. When Natalie Portman stopped being a vegan while she was pregnant, she got flack. When another celebrity went vegan after she got pregnant she was criticized. When did our food choices become such big NEWS other than the awful state of the obesity & heart disease in this country? That’s what we need to see more of, not when a celebrity goes vegan but when an unhealthy, disease-ridden person takes charge of their life and decides enough is enough. I’ve met many unhealthy vegans and vegetarians in my day and it’s mostly due to the fact that they stopped eating meat but didn’t know how to supplement their diet in a healthy way, so they used a lot of processed foods to do that. Eating & adding all these processed foods to their diet ends up making them sicker than before they became a vegan. Going vegan is not just about cutting out meat, well, to some vegans it is, but to me it’s really about getting healthy through a plant-based diet. I wrote an article for the awesome Daily Love last week about labels, and how I’ve felt scrutinized through labeling myself a vegan, and how sometimes labeling ourselves can prevent us from really growing (you can read that here). This way of life is about health and nothing more. Being vegan doesn’t work for everyone. We are all not cookie cutters and what works for me, certainly may not work for you. That is why you need to explore and educate yourself if you are thinking about a diet makeover. My job is to educate others on a healthy eating lifestyle as I feel it truly is the most important thing in life. What you put in your mouth has everything to do with how you feel, what your body looks like and the state of your health. Of course, there are a lot of other factors, but what we eat is where it all starts. If we put bad food in, we feel bad. If we put good food in, we feel good. It’s pretty simple really, yet so many of us just cannot get that equation right. Many genius scientists from the past were on to this way before we were. I know we have all heard the saying from Hippocrates, “Let thy food be thy medicine, and let thy medicine be food.” This dude knew what he was talking about. Back in his day there were no processed boxed, canned or bagged foods. There was only food that came out of the ground and grew on trees or bushes. This is how our great-grandparents ate. Food healed us and it can still do so today, but we need to respect it and learn about and get back to the root of it. I know the OZ has suffered with a lot of health issues and some..uh..dementia so I am truly happy he has gone vegan after seeing the awesome documentary, Forks Over Knives, which by the way, I recommend anyone reading this to watch it. I am really interested to see how veganism changes his life. He made a positive choice and that’s a really great thing. What positive choice can you make for yourself regarding what you put in your mouth? Before you label yourself a vegan, consider just cutting back on certain things, going slow, taking it one step at a time, adding more healthy, whole foods to your diet and then see how your body responds. I guarantee your life will get better and better and then you will start to make more and more positive, healthy choices! 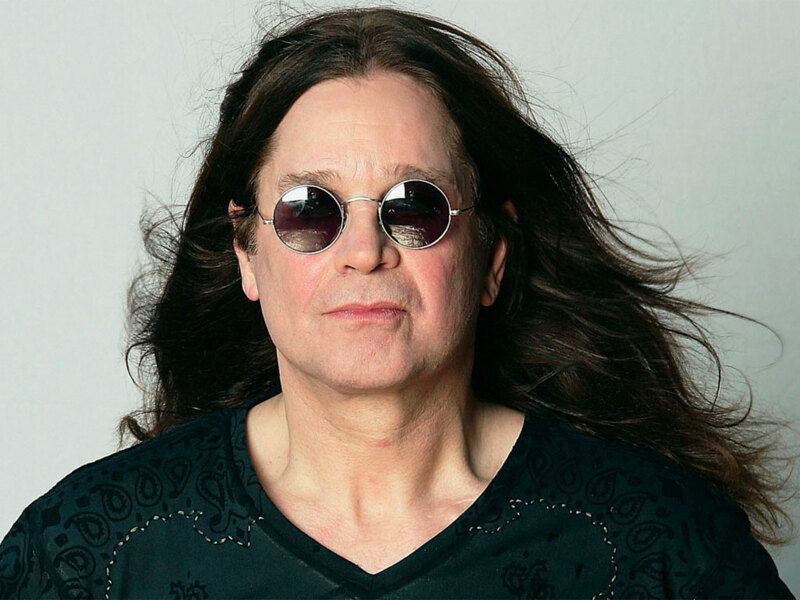 GO OZZY…thank god the bats are safe!